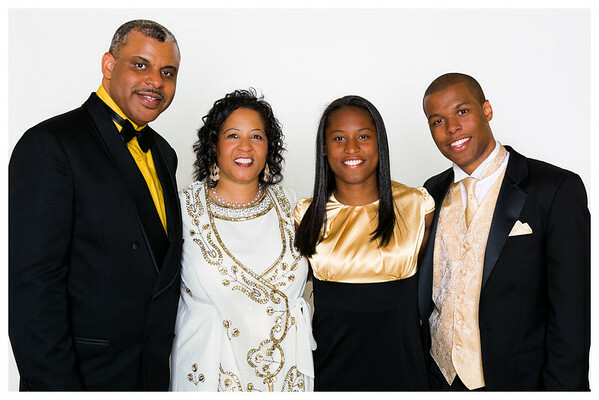 you provided direction for making our pictures turn out perfectly for which we are very grateful. The Book of Memories we created for the event turned out so beautifully. What a fantastic gift it turned out to be! Such a special and heart felt surprise you made for us! Your artistic arrangement of the pictures and the quality of the Book was perfect for such a particular gift recipient. We can't thank you enough and will definitely use your services in the future. We will also be recommending you to our friends and family. Thank you so very much! Sincerely, Dr and Mrs. Harrison M.D. 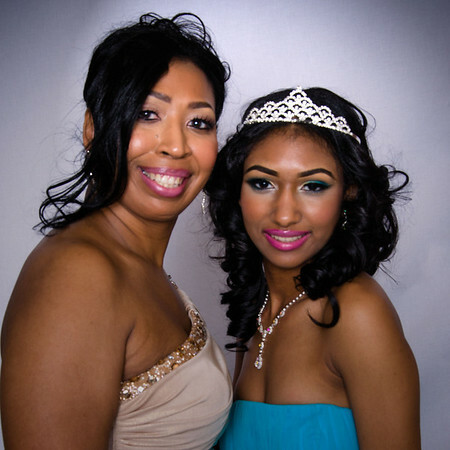 "I had the plasure of working with your company for my daughter's sweet 16th party. I can't thank you enough for a job well done. You and your staff worked hard above and beyond to capture every important aspect of the affair." "I'm greatly appreciated for the effort put into the delivery of my proofs in a timely manner and the extra touches you added to create a sweet 16th photography book, my daughter and I will enjoy for years to come." 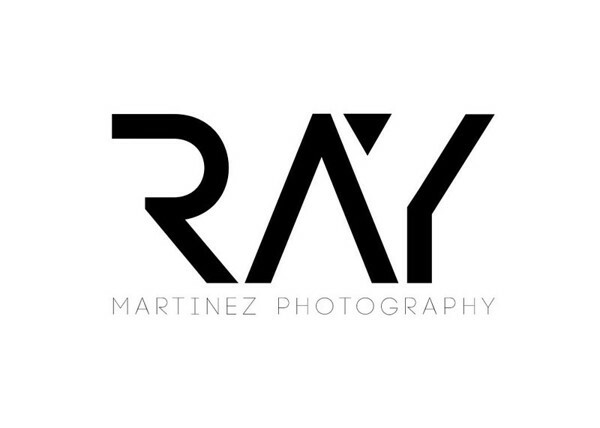 "I wish Ray Martinez Photography continuing success." 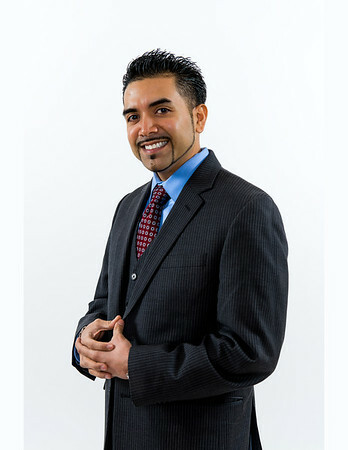 "Profile photos are quickly becoming a requirement for personal and business social networking. I reached out to Ray to take some photos. He is professional while putting you at ease, a perfect combination. 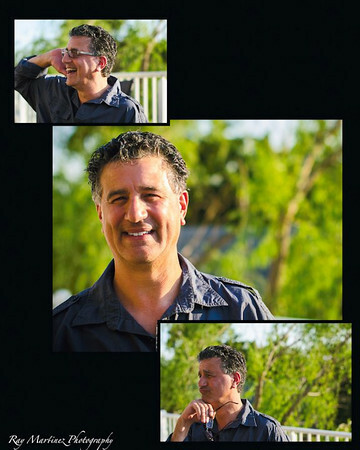 Ray is passionate about his work and it shows during the shoot and in the resulting photos. Furthermore, he is trustworthy and follows through on what he says. 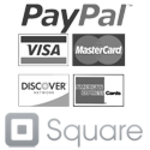 I highly recommend Ray both professionally and personally." I was referred to Ray Martinez by my friend Claudia Londono who will be using Ray's services for her Leukemia and Lymphoma Society's Latin Gala and I was thoroughly impressed by his professionalism. Ray took his time to assure that I got the shots that I needed for my project and he was very helpful with the selection process. I received a high quality product and I am very satisfied with the end result. I highly recommend his services, Thanks Ray !